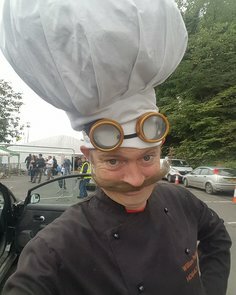 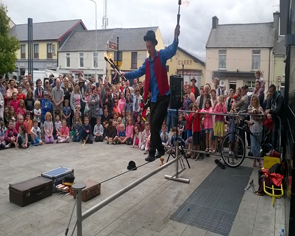 If you are looking for a great street show for your festival or event you’ve come to the right place! 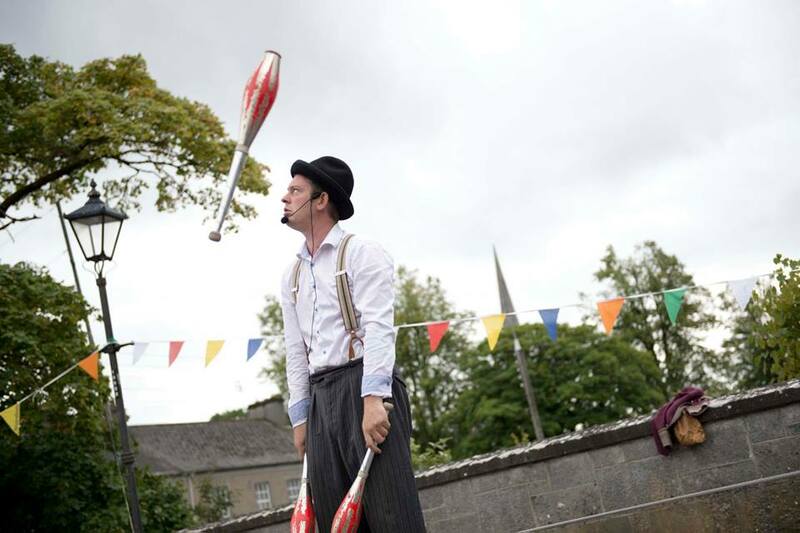 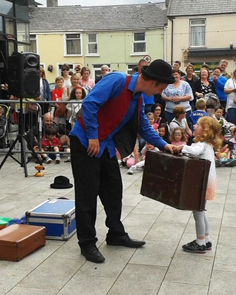 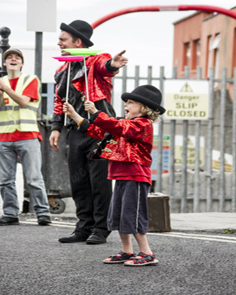 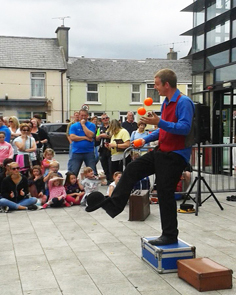 From single street shows to full event packages we provide only the very best street shows in Ireland. 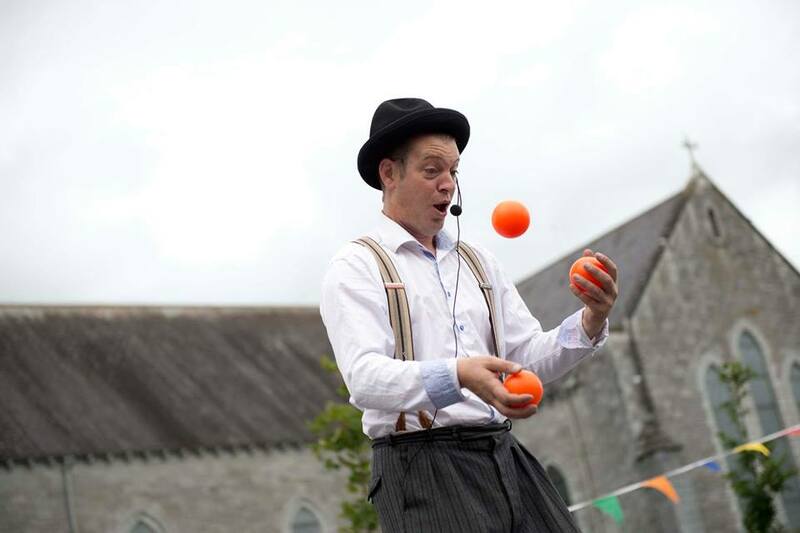 If you have something specific in mind let us know and we will source the very best show to suit your event. 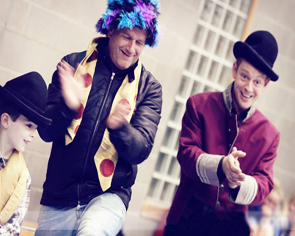 Featuring Stan Ratchet, The Wobbly Circus Show combines slapstick comedy and clowning with a high level of circus skills. 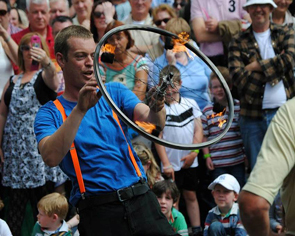 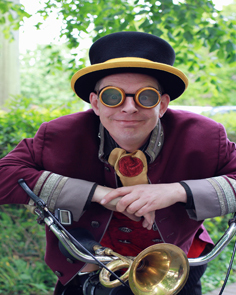 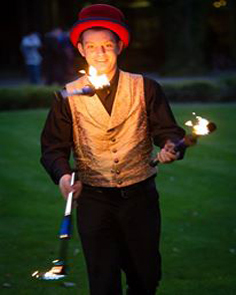 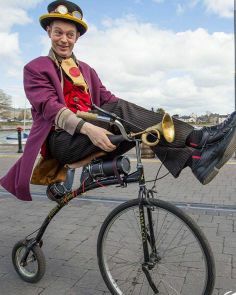 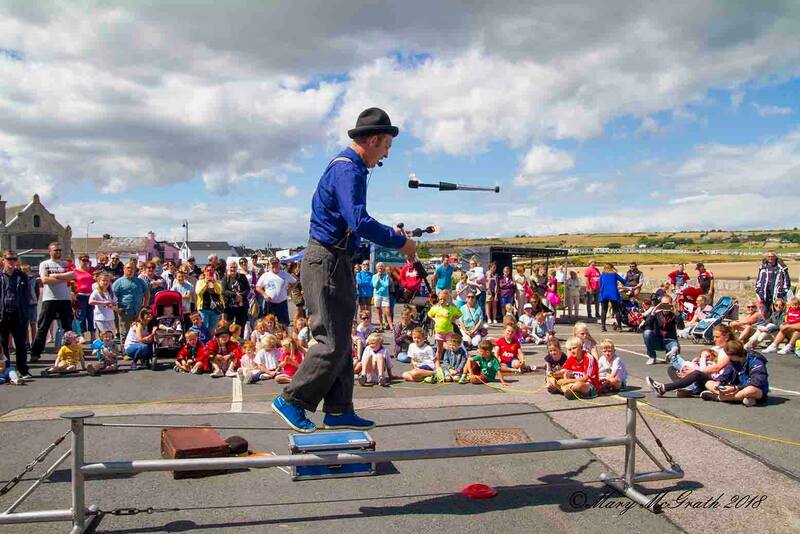 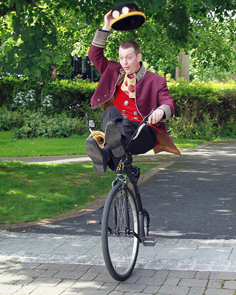 With an emphasis on audience participation Stan brings spectators on a journey through mime, manipulation and circus skills building up to a high impact finale that includes fire juggling, tight wire walking and crazy antics with bicycle wheels!